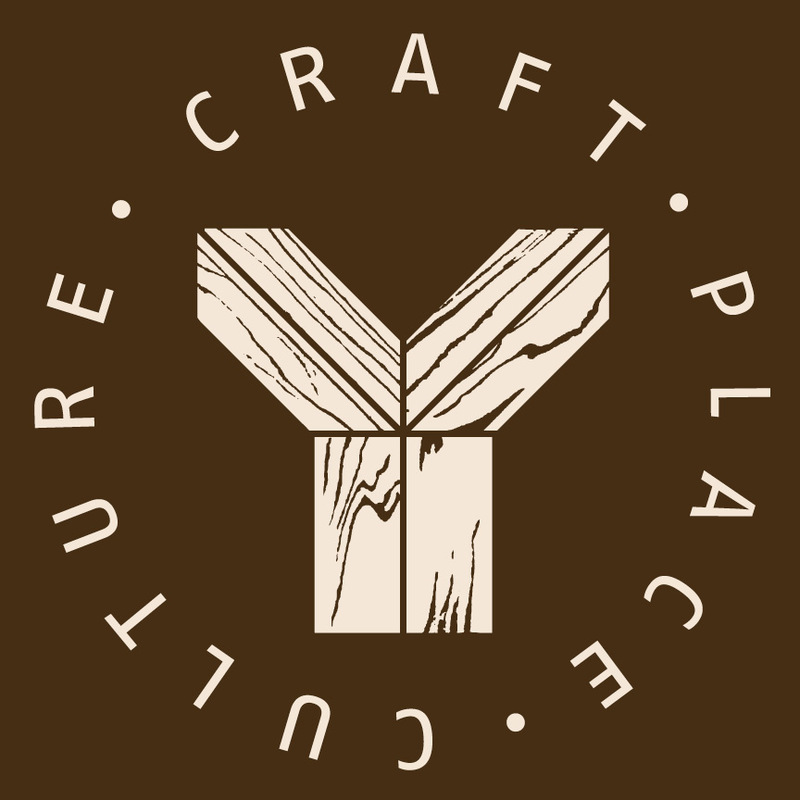 Carved deep into the stoney coastal headland, and cut from the reclaimed legacy of our industrial past, Yachats Brewing + Farmstore is a reflection of craft, place, and culture. We are located in the heart of the beautiful coastal village of Yachats, Oregon, and surrounded by the Siuslaw National Forest. Yachats Brewing + Farmstore was founded by Nathan and Cicely Bernard in 2013. Starting with a building originally built as a bank in 1965, Nathan and Cicely have transformed the space into a thriving center for local food, great beer, and coastal culture. Much of the remodel and expansion of the building was done using reclaimed building materials. The wood used for the timber framed elements was salvaged from the Brooklyn Roundhouse, a locomotive shop located in SE Portland. This building was used to service steam locomotives, such as the famous 4449, for nearly 100 years. The Roundhouse provided the beautiful old-growth Douglas Fir timbers used throughout the brewery. The cabinetry was built from Alder trees that were harvested and milled at the Bernard’s small farm in the Yachats River Valley. Much of the furniture in the taproom was built using reclaimed wine barrels. Remnants of Yachats’ logging roots backdrop the vibrant color, texture and flavor of locally grown produce, pasture raised meats, hand crafted brews, and house fermented vegetables. Our Sauerkraut, Kim Chi, and Garlic Dill Pickles bring living food fans from far and wide. Our restaurant/taproom features 30 taps, including 15-20 of our award winning beers and house made probiotic beverages, such Kombucha, Jun, and Kefir soda. Our beer is also available at many fine establishments throughout Oregon. If your local bottle shop, grocery store, or restaurant doesn’t yet carry Yachats Brewing beer, tell them to contact us! – Passive Solar and Thermal Mass design eliminates need for furnace and AC.